Recruiters are spellbound by this incantation – Hadoop. So I took the plunge and started working with it. 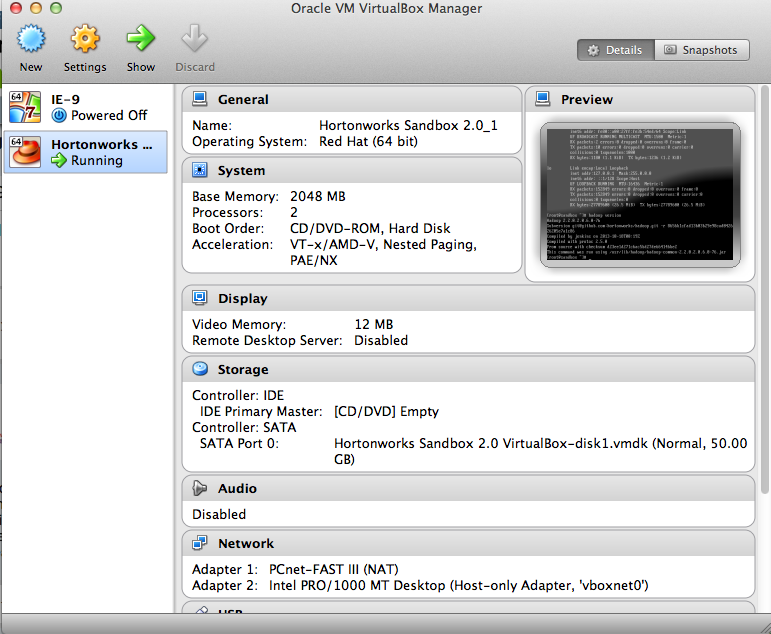 I haven’t made much progress but now I use this Sandbox VM and follow the tutorial steps.